Stress on the job is a real concern for most of today’s workforce. 80% of employees cite they feel stressed at work and the cost of looking the other way is significant for employers, with over $190B corporate dollars spent on stress-related workforce expenses (Forbes, 2015). 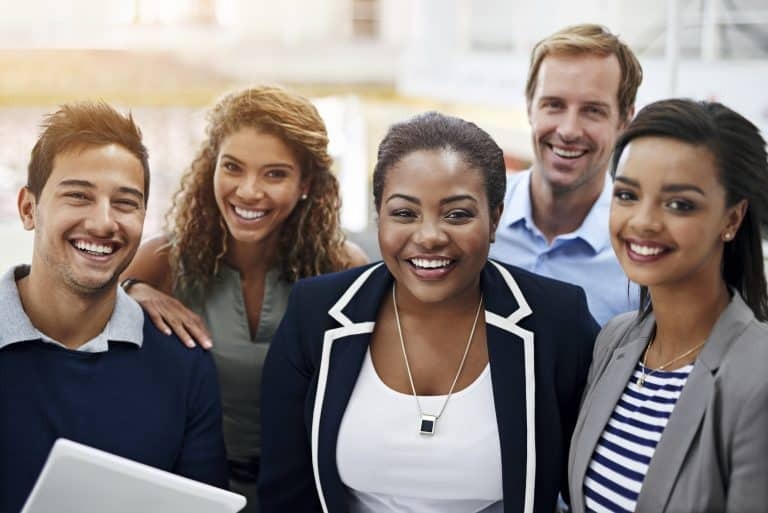 As we lead more connected and fast-paced lives, investing in workplace wellness not only will benefit your bottom line in the long-term but it's also a crucial part in keeping teams happy, healthy and productive. The Knotstop offers companies of all sizes discount corporate membership rates for employee wellness programs. Invest in your company's future by promoting a culture of wellness today. Our staff is waiting to help you so give us a call or reach out below!